The #force is with #ultraboard! 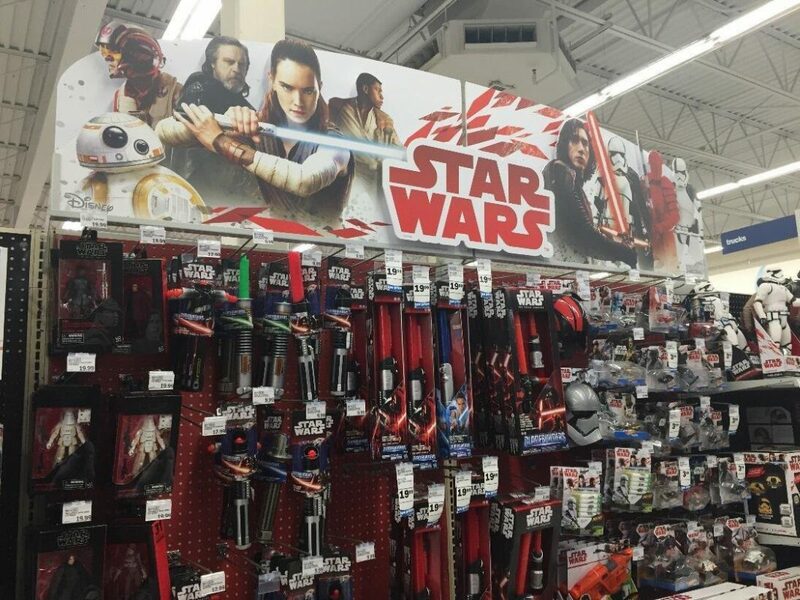 Stellar #StarWars commercial displays created by #BrittenInc signs & banners. This entry was posted in Commercial Signage, Digital Printing, Large Format Printing, marketing, Retail Signage, Sign Business, Sign Design, Substrates and tagged commercial signs, routed signs, store displays.